There’s a blockbuster in the making and it’s all happening right here in Australia. Or perhaps I should say ‘brickbuster’? 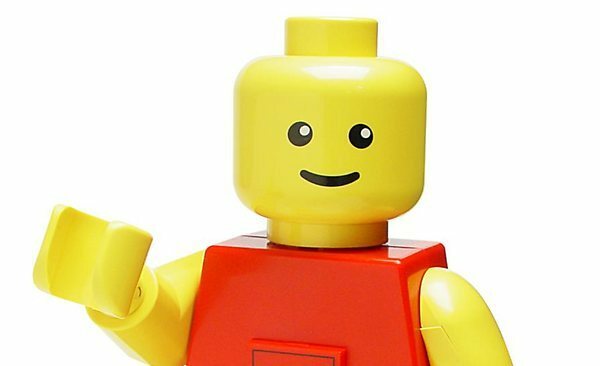 Lego is hitting the big screen with an animated feature film. There is no whisper at this stage on plot lines but I think we can expect amazing brick scenery and the appearance of lots of Minifigures – as Lego fans know, the sky’s the limit when you’re building with Lego! Hollywood studio Warner Bros will collaborate with Sydney-based, Academy Award-winning animation studio Animal Logic on the film. Animal Logic’s previous movies include Happy Feet and Legend of the Guardians: The Owls of Ga’Hoole however Animal Logic chief executive Zareh Nalbandian says the Lego film represents another step up in visual effects. He says the 3D movie will raise the bar on anything that has been done with Lego in the past. Sounds exciting! The movie is slated for release in 2014 – I’m sure we will hear lots more about it before then but in the meantime, five of the kids in the Babyology office have already put their hands up to “help”! One of my sons tells me that he thinks he’d be quite good at the sound effects for any Ninjago Minifigure scenes. So, if you’re reading this Mr Nalbandian, know that you have lots of eager helpers! 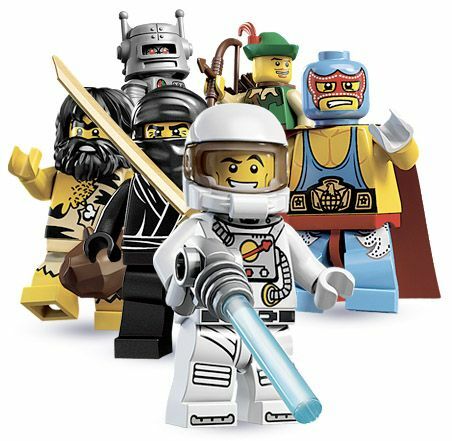 Read our past Lego reviews here.